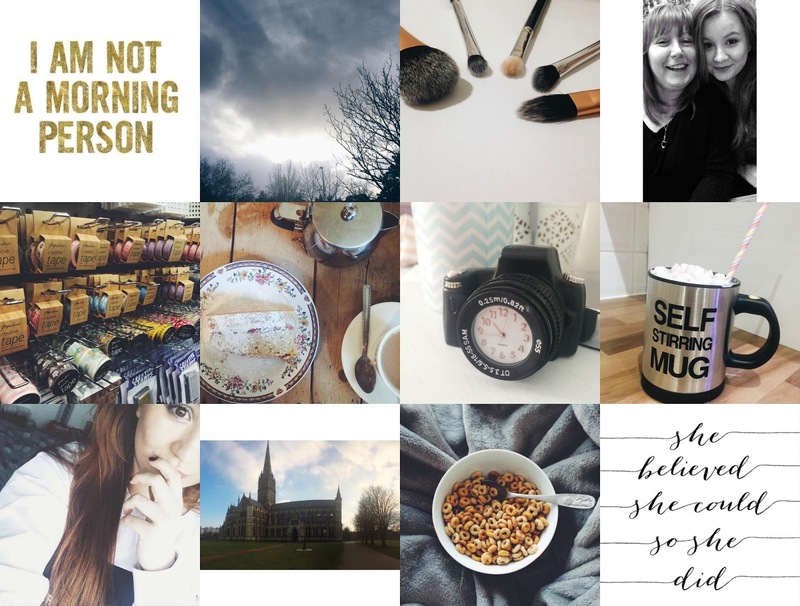 January had admittedly been the worst month for my blog and Instagram. I was eager to start the New Year with regular blog posts but unfortunately for me my broadband decided against that. I also ran out of internet on my phone too, lucky me. The good news is we moved to Sky fibre broadband, so the future of my WiFi is looking pretty bright! Moving on from the talk about my internet, January has been a rather simplistic month. I made a few New Year Resolutions which I'm hoping to stick to. Looking back over the past few weeks I've realised I barely left the house other than going to work. I did however visit Salisbury with my boyfriend which I'm yet to post about. I have been on a couple of small shopping trips too but nothing spectacular as I'm really into shopping online at the moment. The most exciting part of January was booking my first holiday. My brother is getting married in Crete, Greece in May and of course I can't miss out. My family finally got on to finding a place and booking it and as it's my first holiday I am very excited, I'm already buying stuff and reading travel tips posts, so if you have any please link me! I hope January has been more exciting for you!